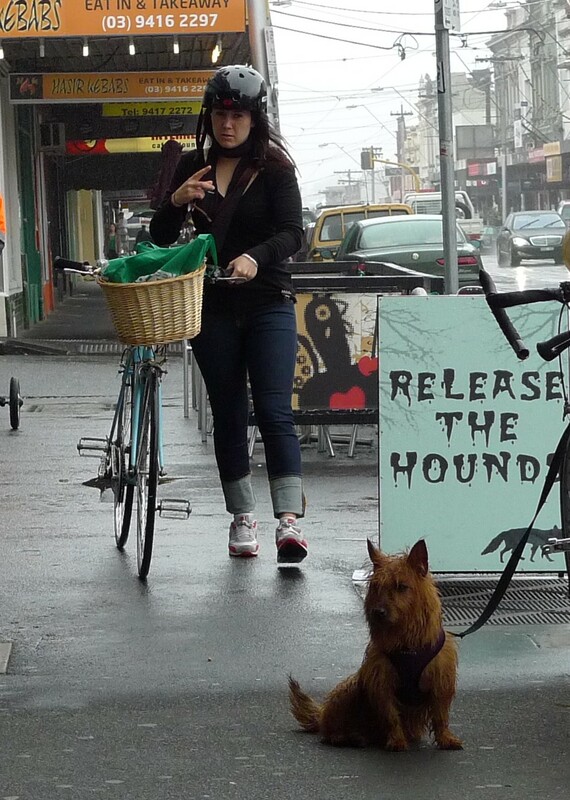 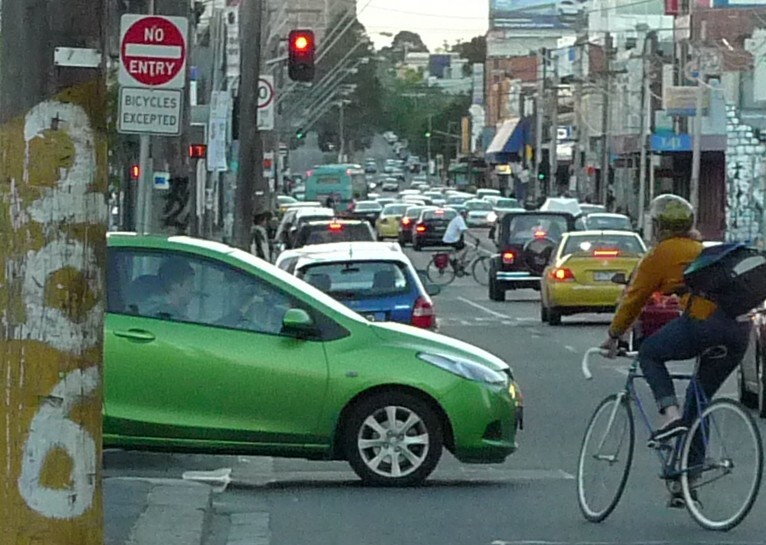 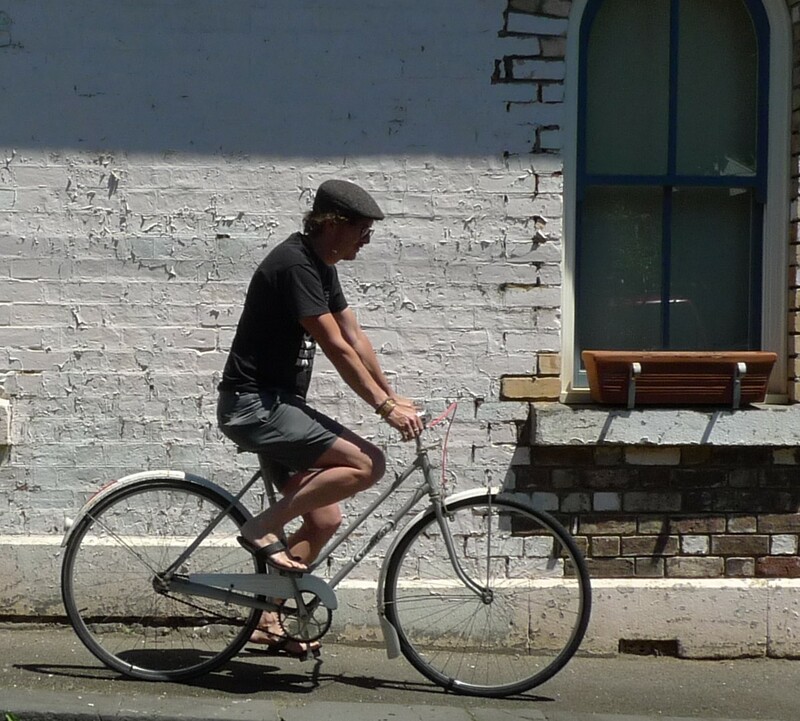 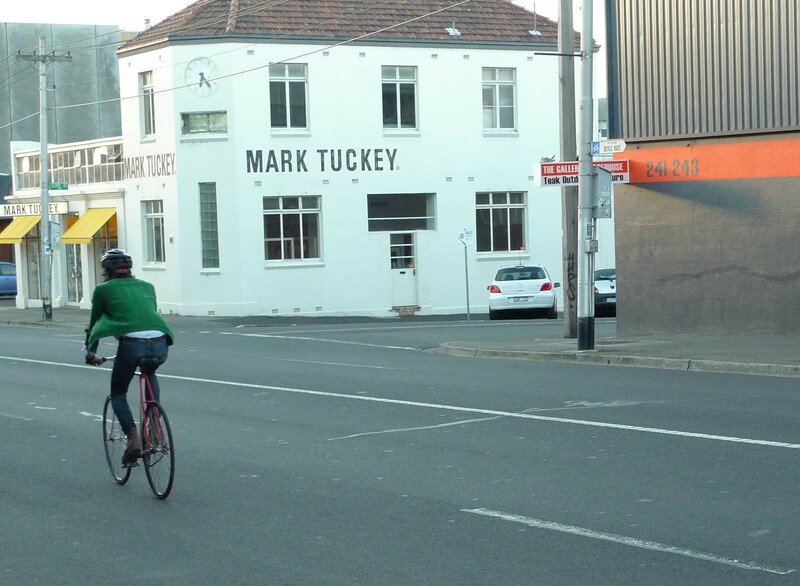 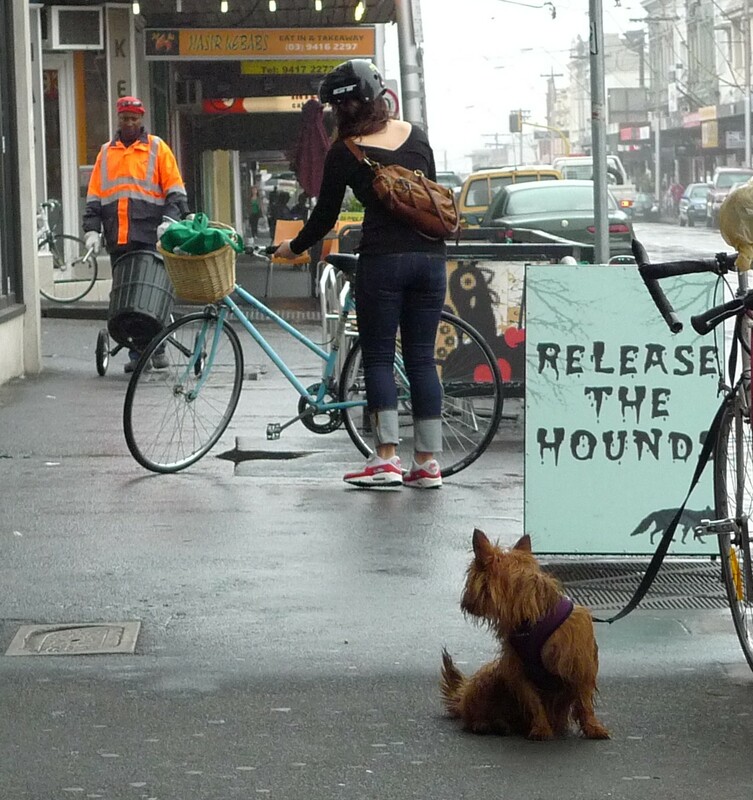 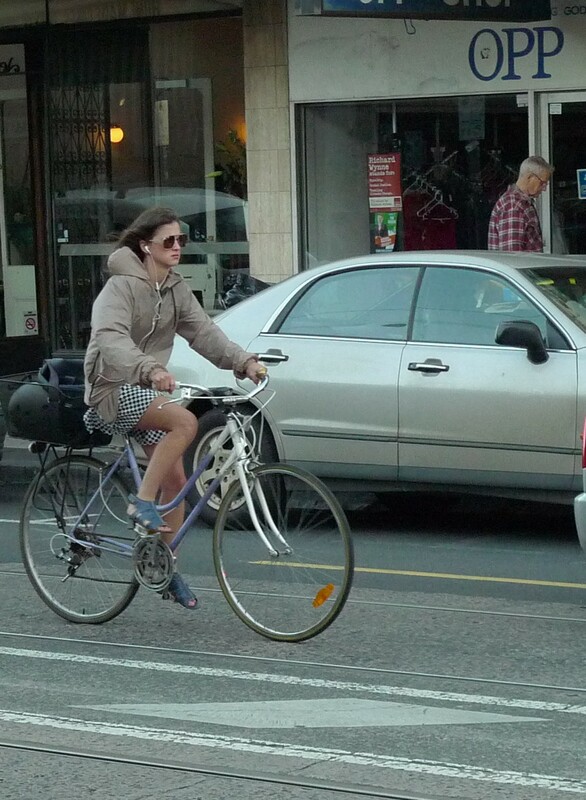 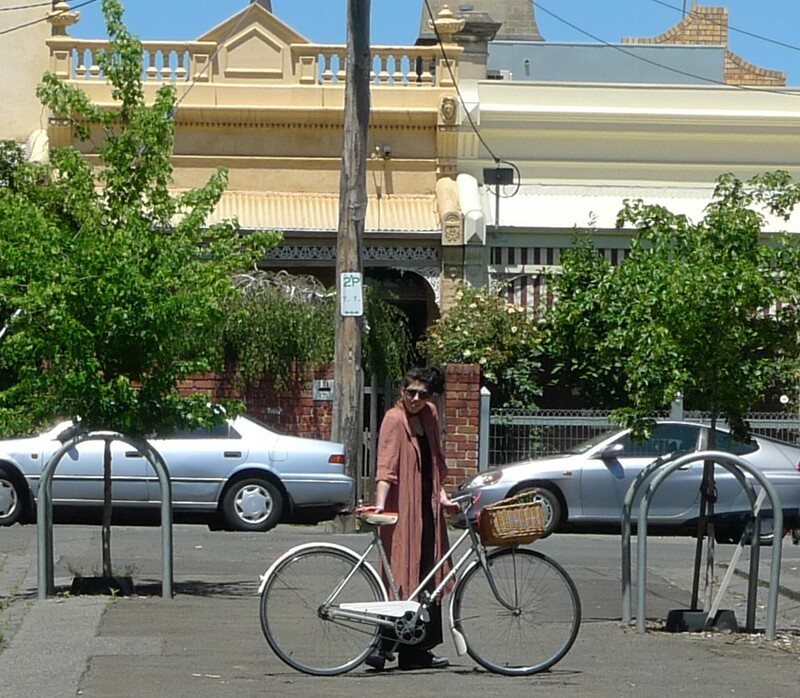 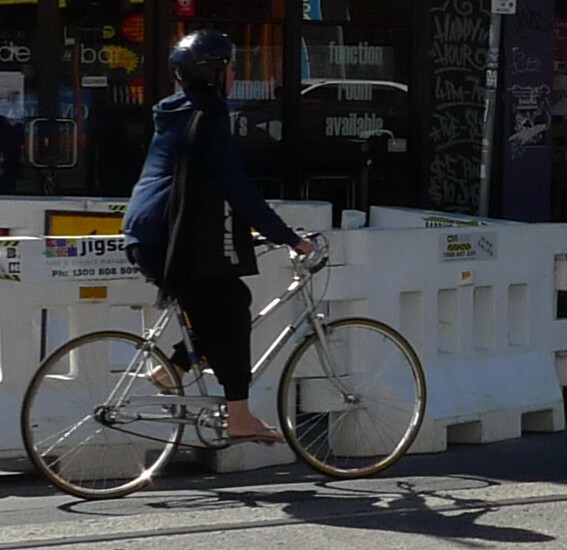 Enjoy recycling a vintage bike, ride history and be stylish…..
Melbourne, Fitzroy surrounds. 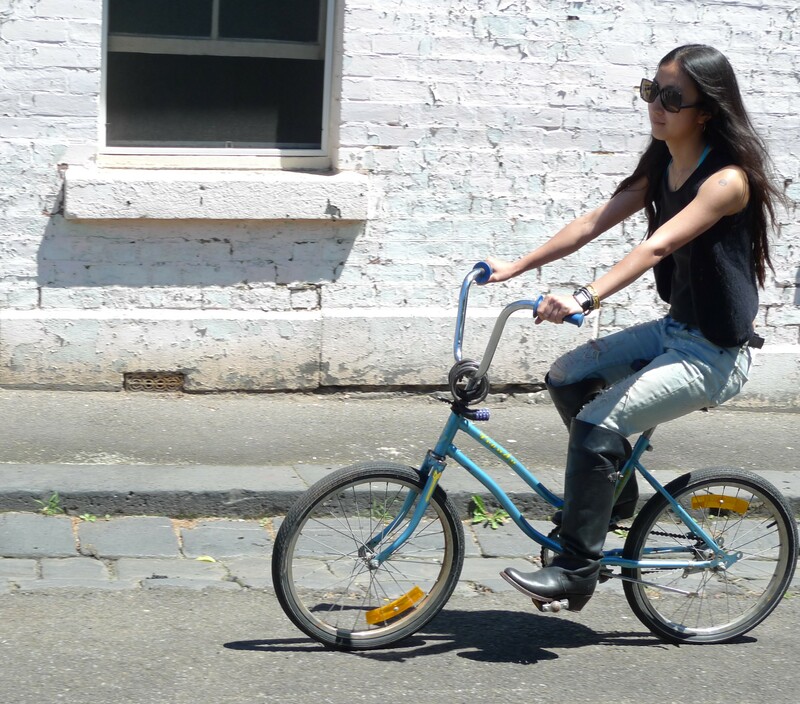 Vintage bikes are fun!!! 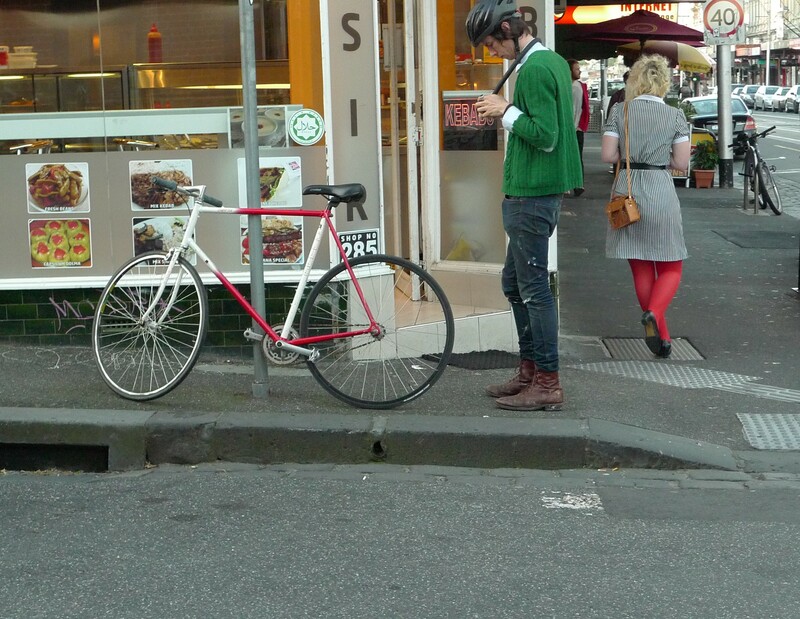 Previous Post Beautiful pictures of peoples on vintage retro bikes. 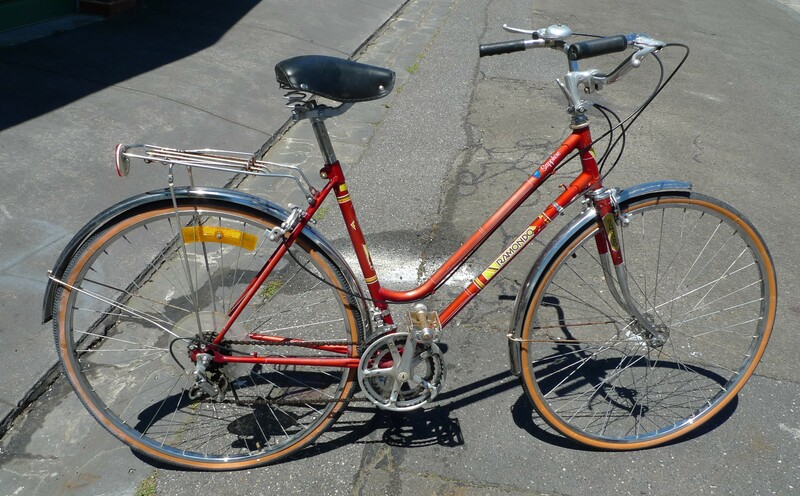 Next Post Vintage bike pics selected from the net. 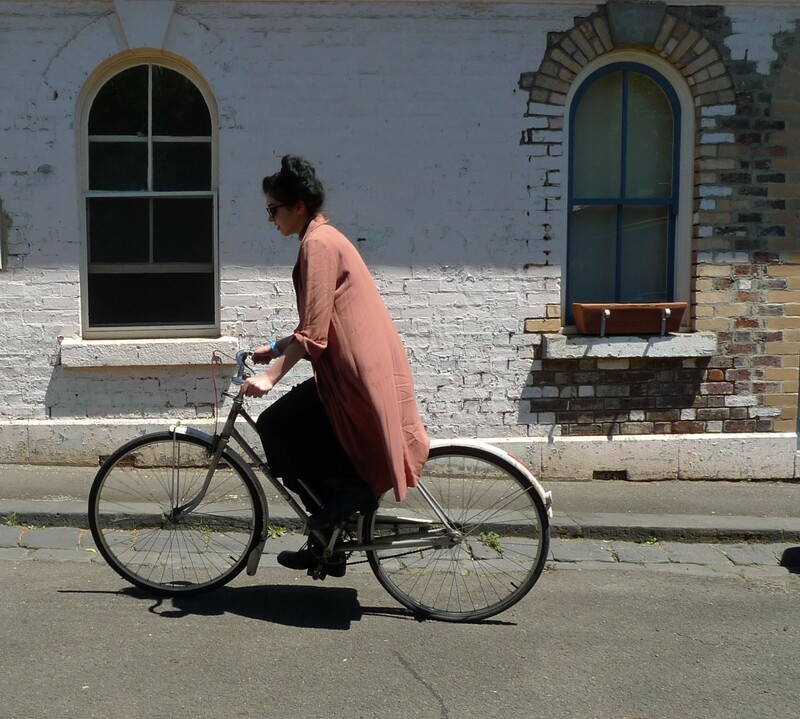 Mottainai Cycles wants to help you. 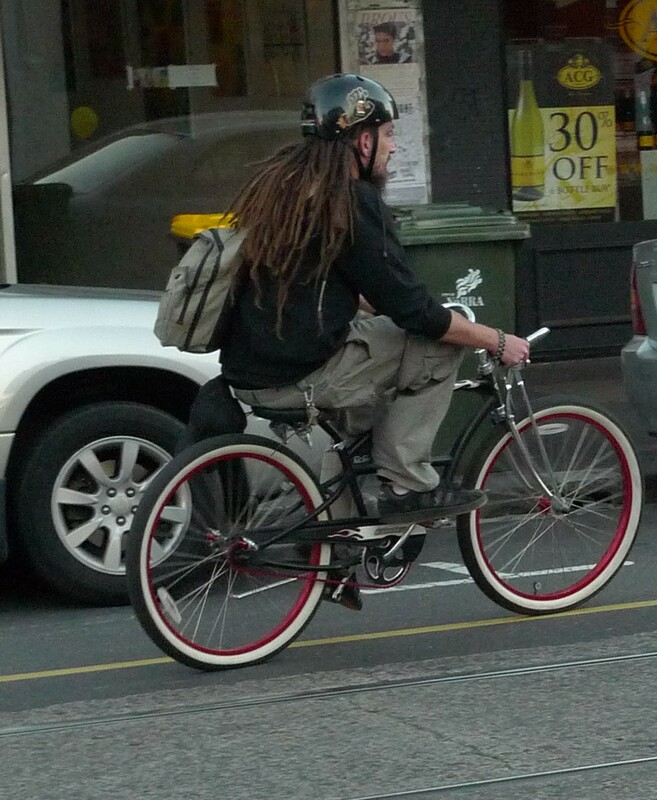 Nov 2017 Melbourne the riding city. 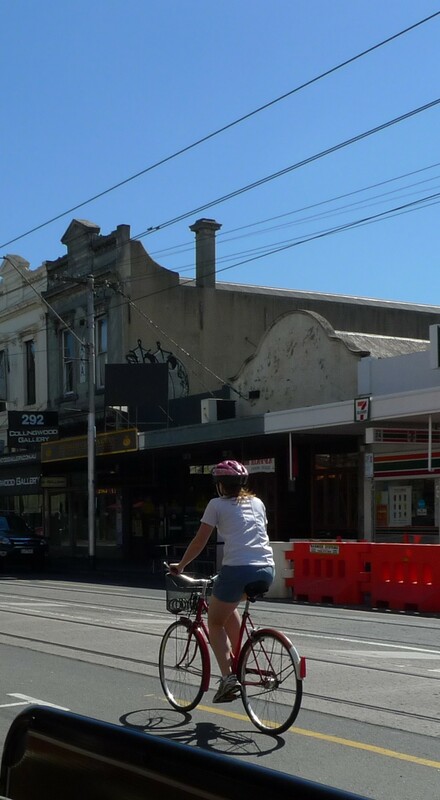 Sunny Winter in Melbourne, Tour de France, Mottainai Cycles July.